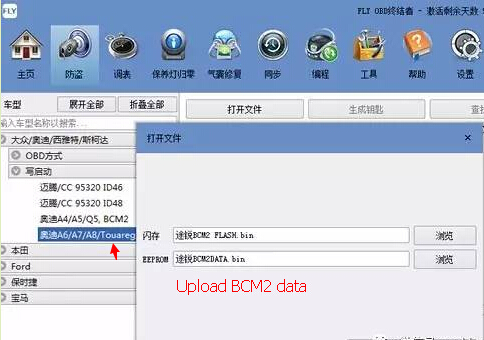 Super Piasini Serial Suite V4.3 Master can read all dump of chip by bin file and you can write or edit dump yourself. 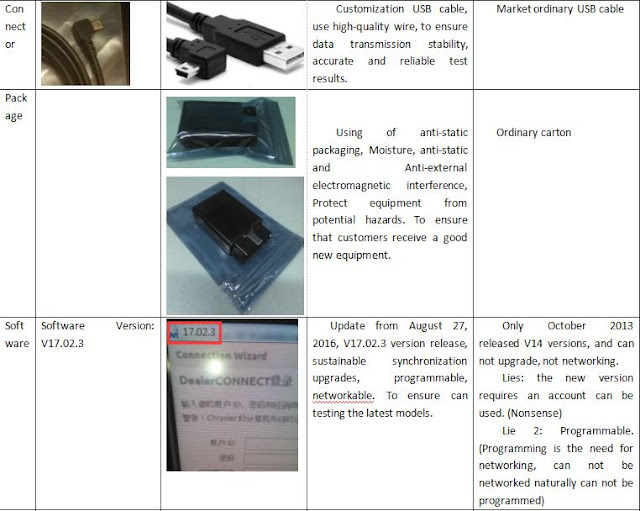 It comes with usb dongle, software does not require activation. How to install Serial Suite Piasini V4.3 software? 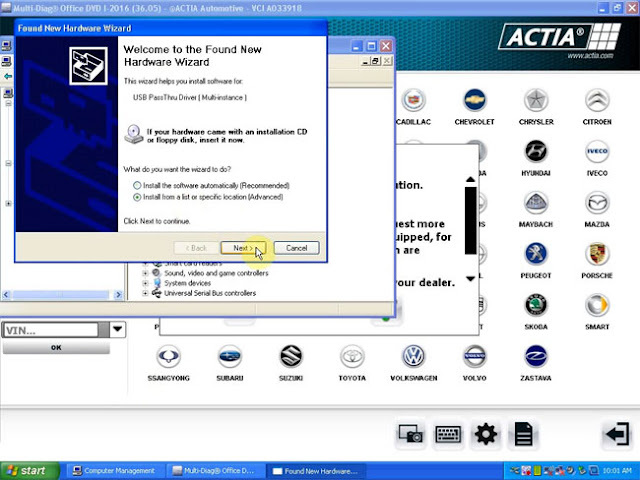 Win XP will ask to install hardware wizard. How use ALLSCANNER VXDIAG A3 to do Land Rover Service Reset? First, open JLD SDD v148 software and click the icon to login. 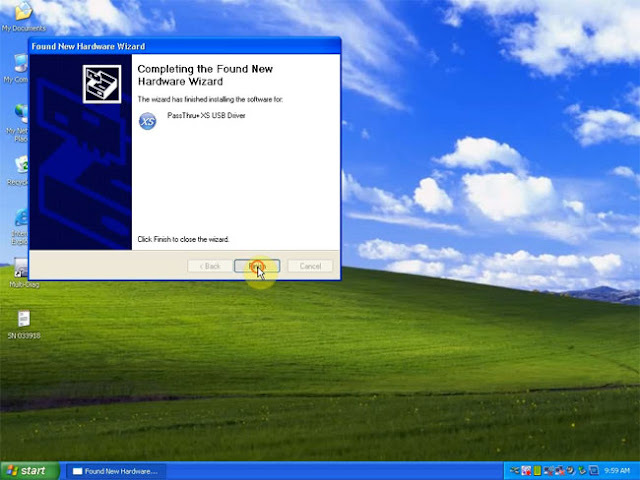 A warning message will show, check the contents then click “Continue”. Next, click “Auto VIN Read”. 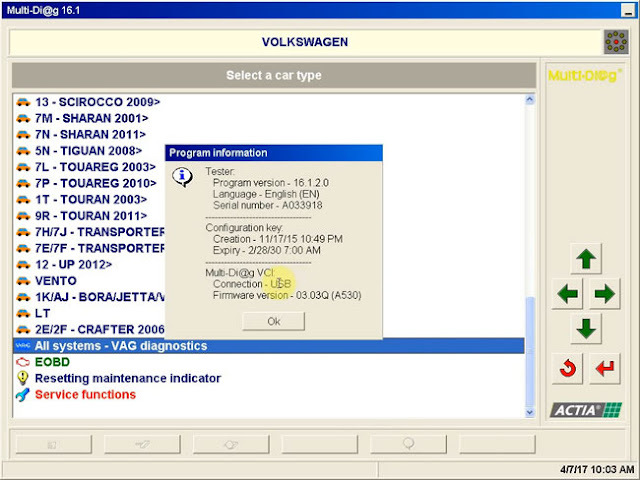 VXDIAG A3 read vehicle information including VIN. Select the “Diagnosis” session to continue. 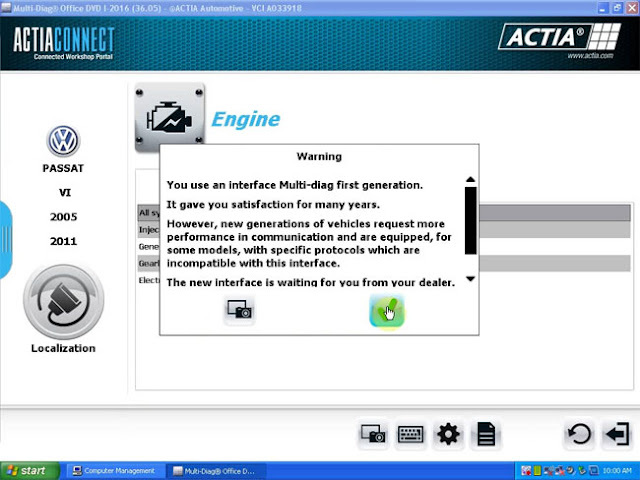 Then, select “Powertrain”→ “Engine system” → “Engine coding” and click “Continue. 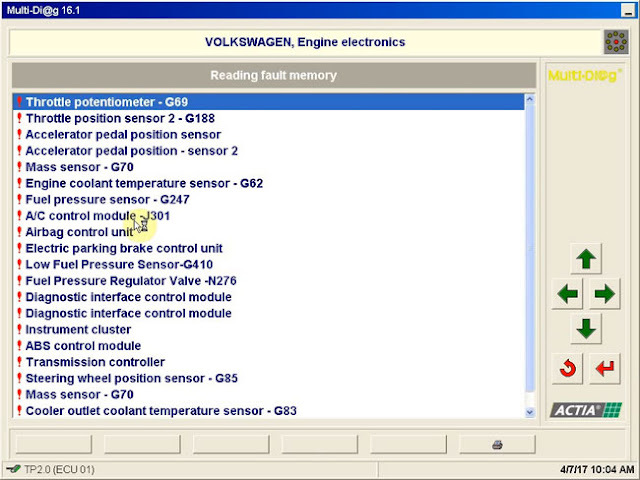 It will display all systems status as below, click “Service Functions”. Then click “Recommendations” on top bar. 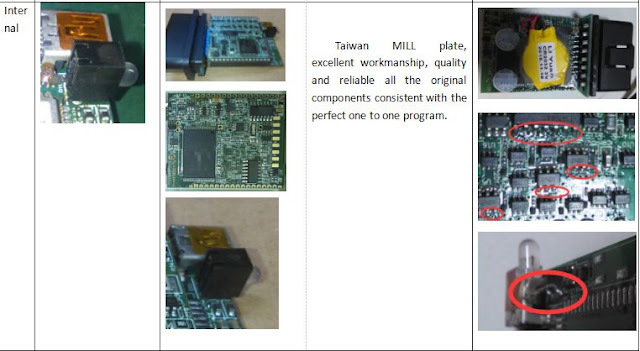 It will show parameters and functions available for reset. 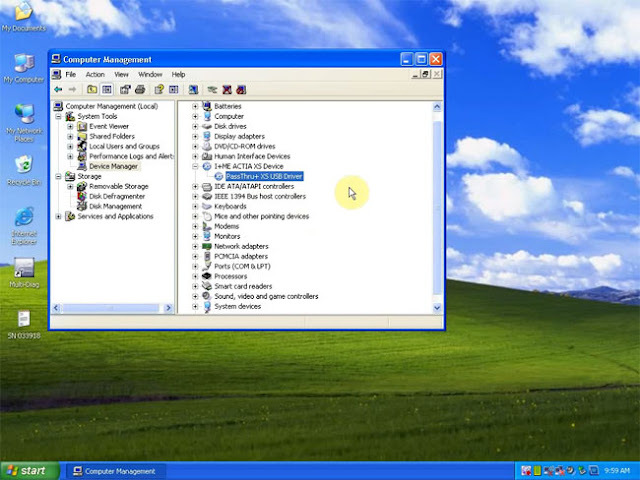 Find “Special applications- Service internal reset” option and click “Run”. A warning message will show, click “Agree”. Turn car ignition on (Switch to position 2). 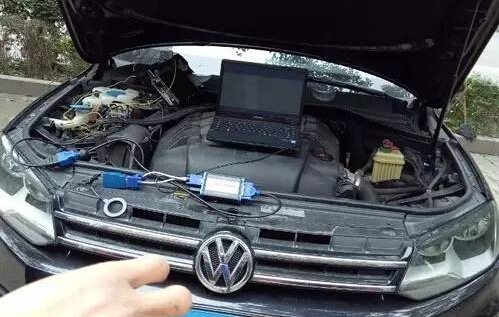 Make sure car battery voltage is above 12V. It’s processing car configuration data. Click “OK” to clear all vehicle DTC codes. 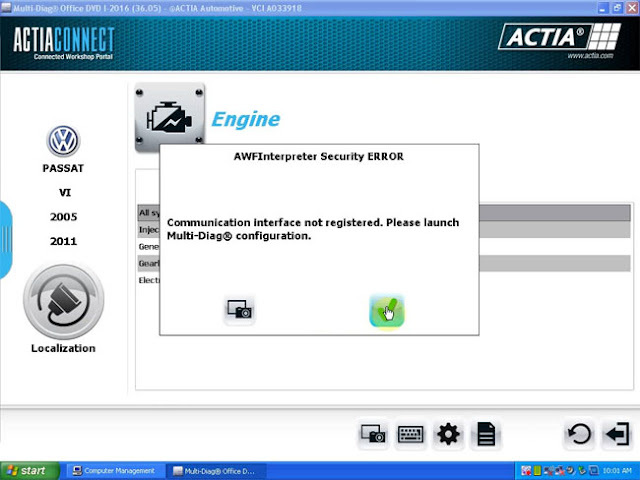 In this way, ALLSCANNER VXDIAG A3 Service internal reset Land Rover is successfully complete! 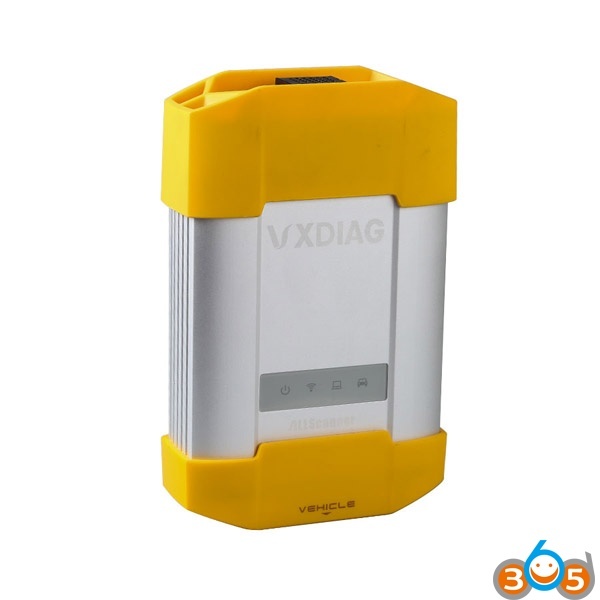 Know more about this ALLSCANNER VXDIAG A3 3-in-1 scanner? 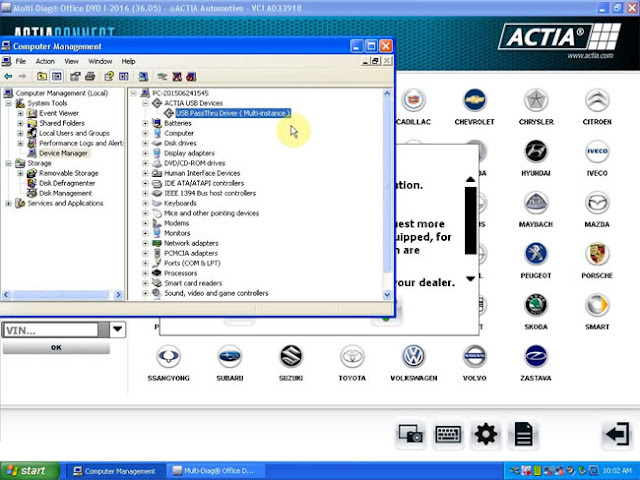 Here is a customer solution to make Toyota Techstream 10.30.029 & Honda HDS 3.016.033 work with vas 5054a interface. Good luck! 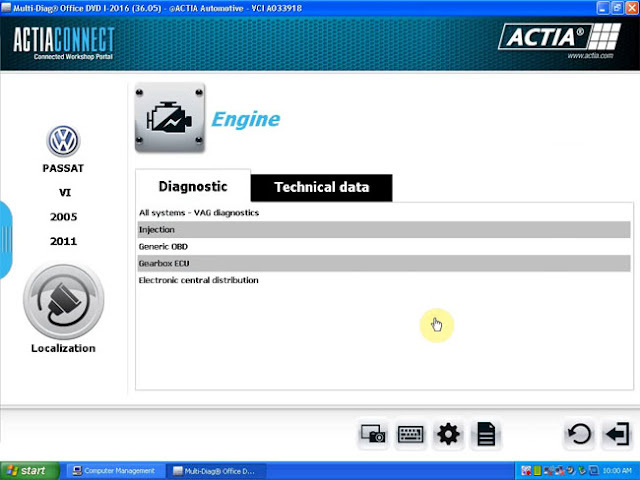 Test HDS (Honda Diagnostic System) maybe will work also ? 1. 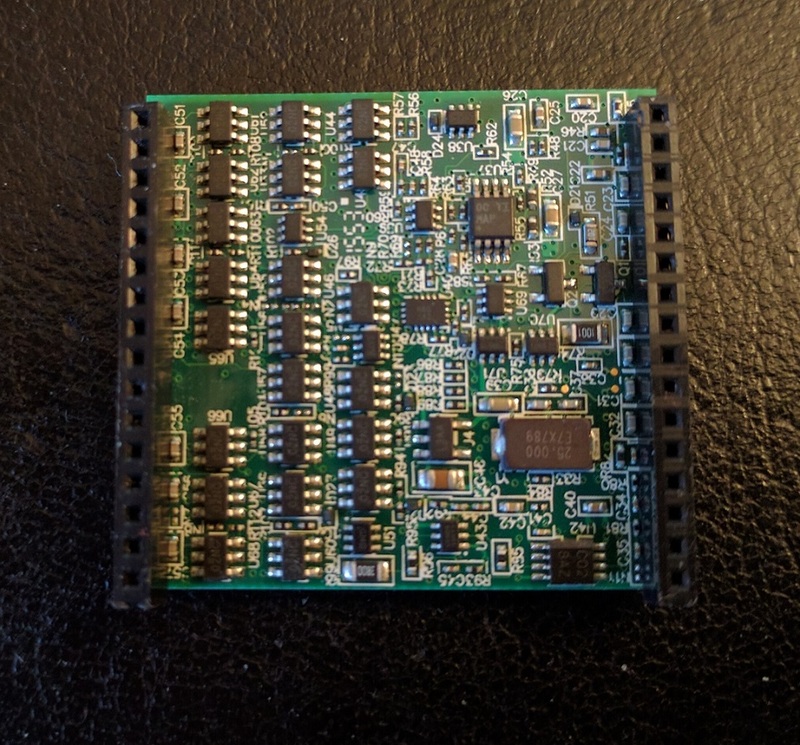 Install your VAS5054A passthru driver. 5. Load your HDS > click on the famous F12 button and choose your VAS5054A Head. ps. 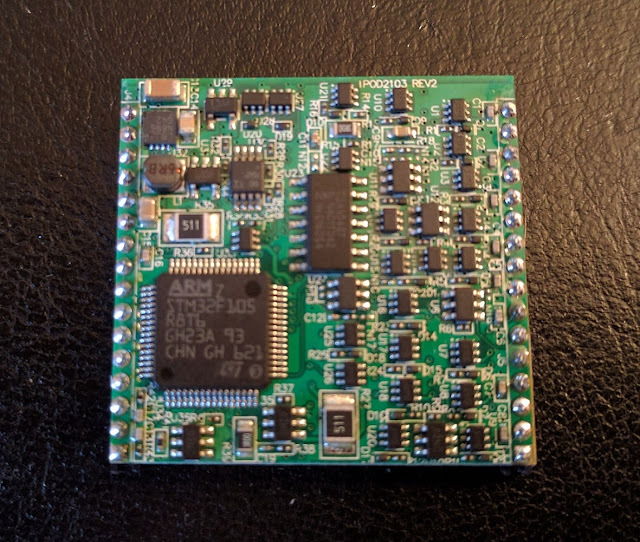 VAS 5054a do see VCI when loading techstream/HDS? 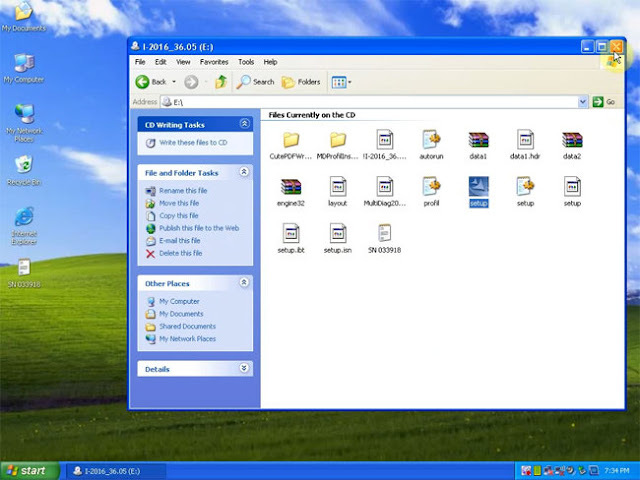 I installed passthru driver windows 7 x32. 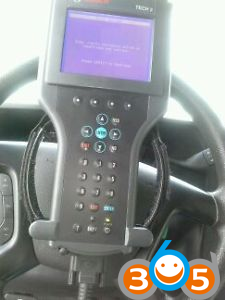 But the driver , it seems to me , do not see the VCI. And all works, now only test OK. 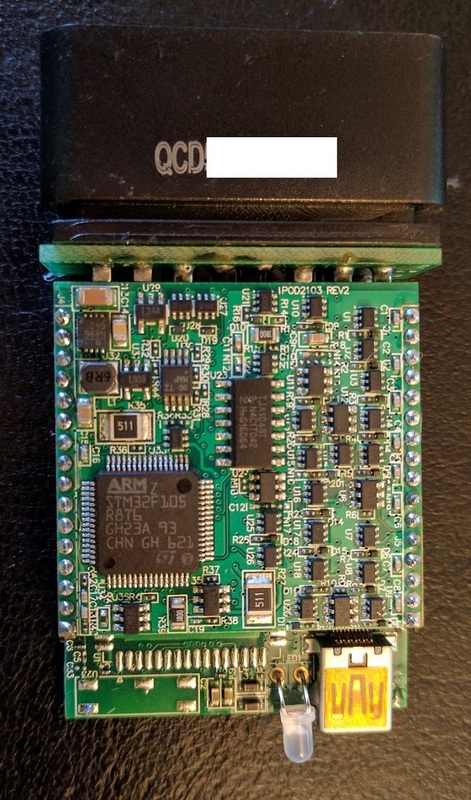 The problem was the serial number bad configured , all 5054a clones have 082145725. 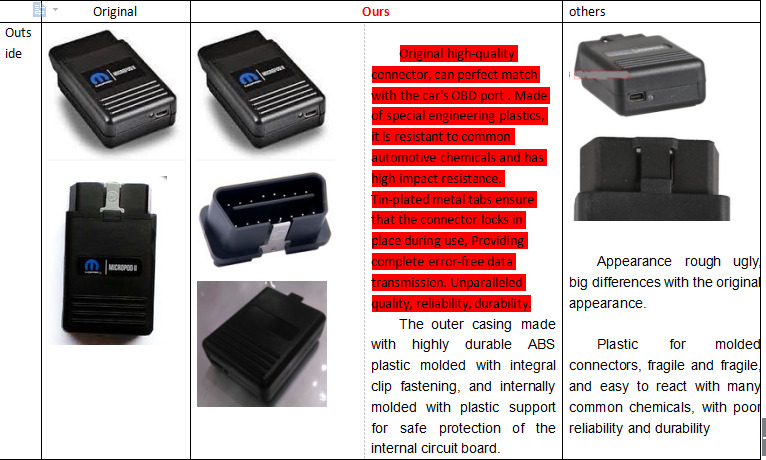 It is risky to configure the adapter. BTW, Techstreeam work on ford vcm2 and gm mdi multiple interface like a charm, not need to do any change on the J2534 interface!!! Got my MINI VCI Toyota TIS Techstream (10.30.029) cable and software working on Windows 8 64-bit laptop. Here’s what I did. I ordered this cable/software from obdii365.com. Was $16.99 with slow boat shipping, took 1.5 weeks to get. First thing you need to do is install the driver for the USB/OBDII cable. Follow the steps outlined in “Installing MVCI Driver for TOYOTA” of the ft86club post. I used the “Mini VCI Driver for TOYOTA.msi” in the 10.30.029 folder that came on the CD. 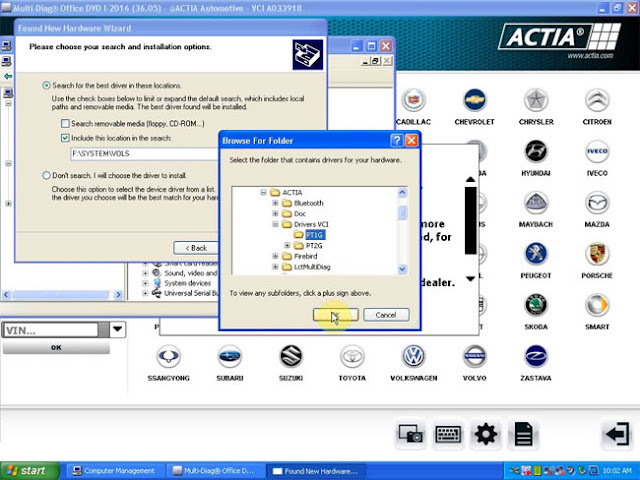 Next up is the Toyota Techstream software, from the included CD I ran the “Toyota Techstream 10.30.029.exe”. After installation I went into the C:\Program Files (x86)\Toyota Diagnostics\Techstream\bin folder and replaced the “MainMenu.exe” file with the one found on the CD. You should be able to load up the Techstream link that was installed on your desktop. When it asks to register with a new key, use the key found in the “serie.txt” on the CD. 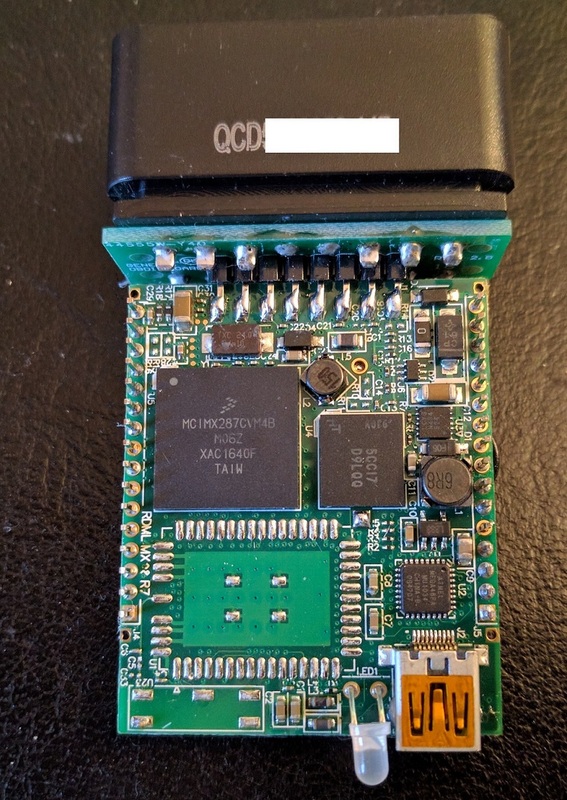 Next you’ll need to update your registry, on the ft86club post there’s a Dropbox link and with a “mvci-x64.reg” file, download this and run it. Open up Techstream, go to Setup menu, VIM Select, and choose the XHorse – MVCI. This will have Techstream use the XHorse MVCI cable. If you try to Connect to Vehicle you’ll get a message that forces you to update the software. To get around this disable your internet connection (turn off wifi and/or unplug your ethernet cable). Now you can start and use Techstream without the force update check. When you connect there’s a counter in Techstream that only allows 30 connections to your car without an internet connection. To get around this go to the C:\Program Files (x86)\Toyota Diagnostics\Techstream\Env folder and open the “IT3UserCustom.ini” file. Towards the bottom there’s a “ConnectionCount” variable, just update this to 1 when you get close to 30 connections. 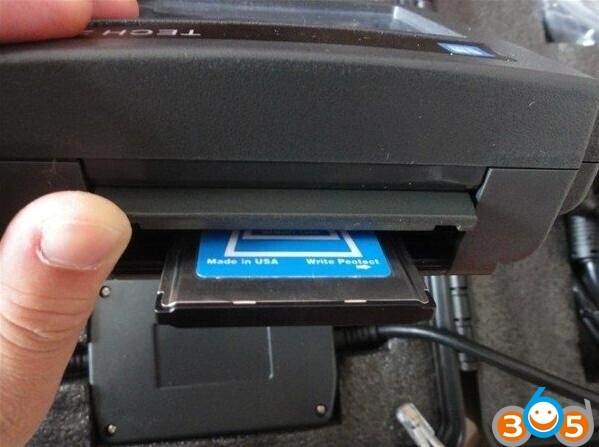 This worked for me… hopefully this will save everyone some time/hassle. I would be careful of what you try to update in Techstream. I just updated the unlock so a single press will unlock all the doors. 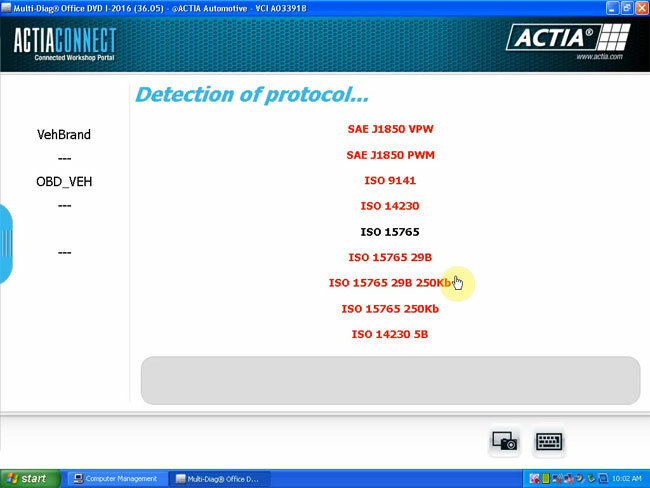 I also viewed some data on the TPMS stuff. 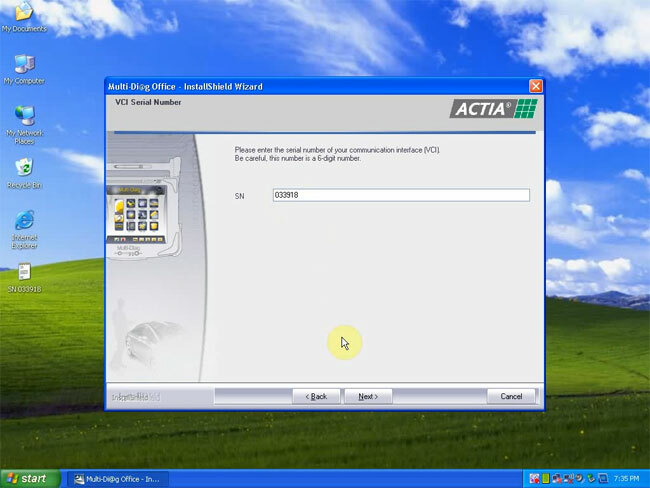 Latest version ACTIA clone Multi-Diag Access J2534 Pass-Thru OBD2 device V2016.01 software has released in obdii365.com. 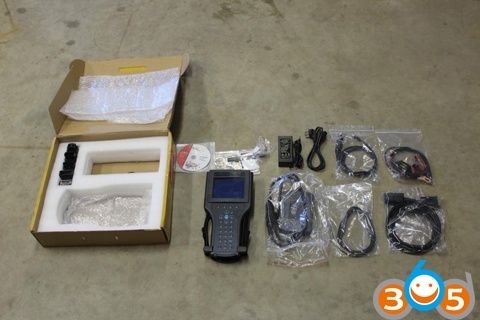 The new I-2016 Multi-diag software does not require activation. Software activation Notice: Must disconnect network when installing the software!!! 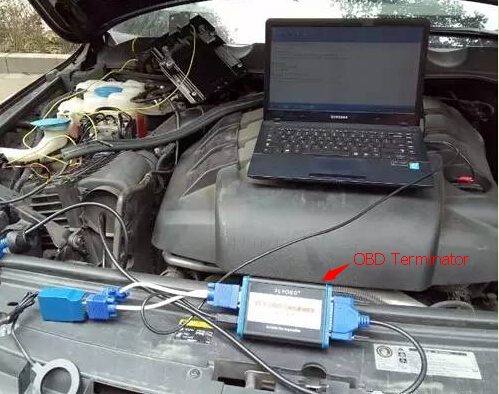 Obdii365.com engineer has just successfully programmed new keys on VW Touareg 2013 3.0T Diesel 5th immobilizer system via OBD. Just for sharing. Generate dealer key and re-write data back to BCM2. 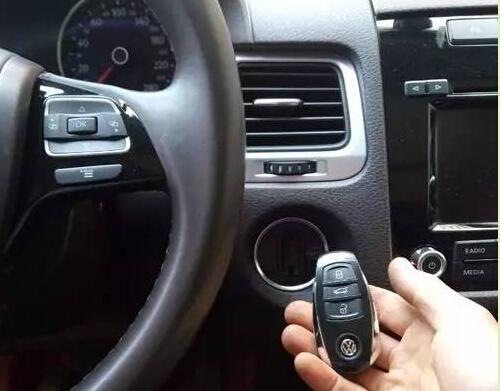 The key generated can neither turn indicator on nor start engine. The step aims to write key ID into BCM2. 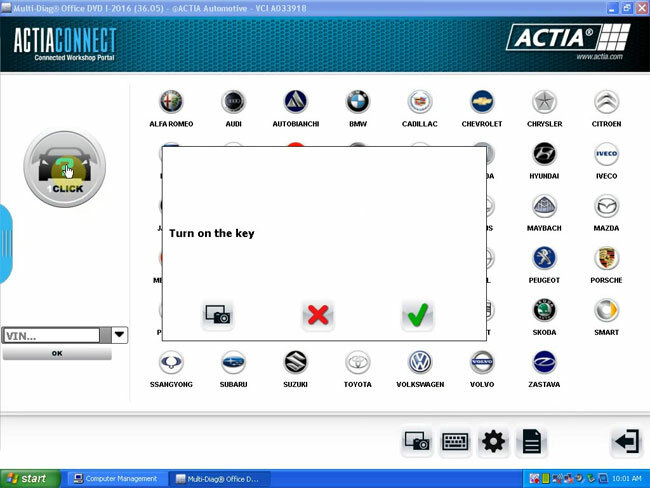 Program dealer key with the new key generated in step 1. 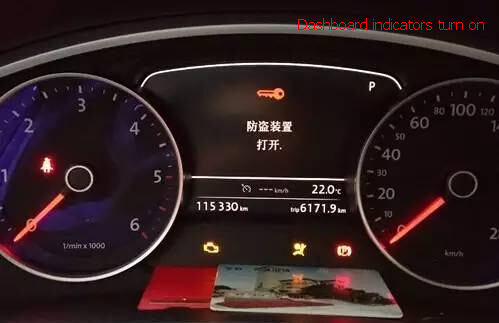 This time the key will turn dashboard indicators on, but will not start the engine. 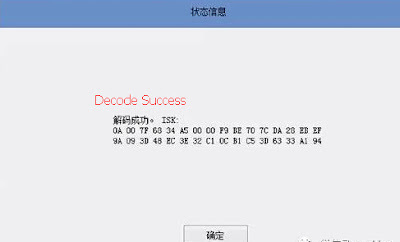 The intention of this step is to write key crypto into the new key. If the dashboard indicators did not flash after this step, you may have improper operation. 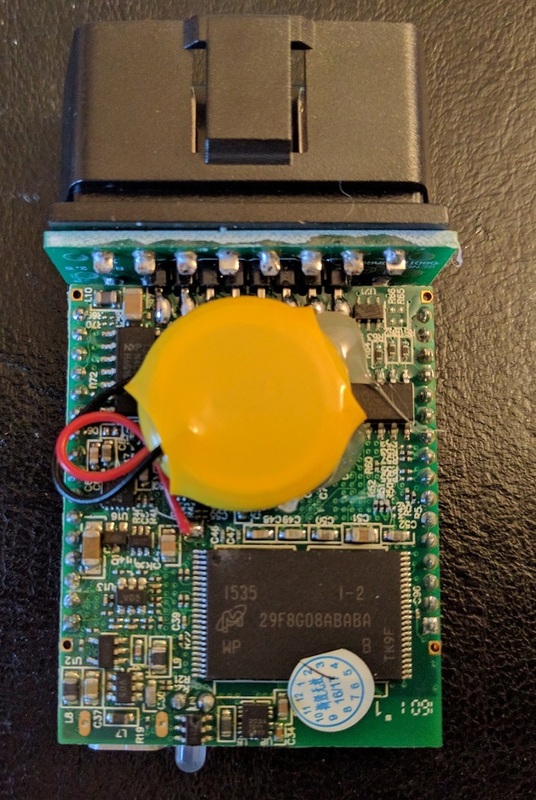 Use the key above to turn dash light on and connect OBD Terminator interface to Touareg’s CAN network (OBD 6 PIN-CAN H, PIN 14-CAN L). Collecting CAN database takes about 3 minutes. 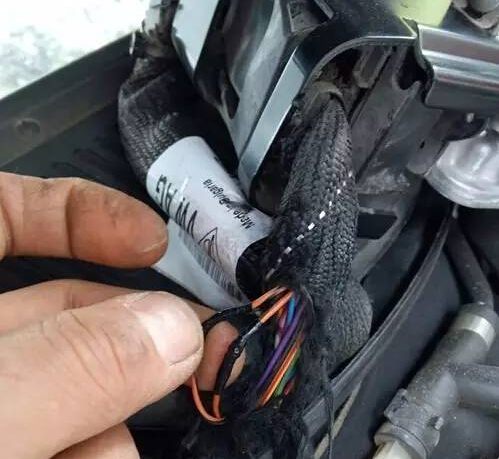 (If you need the CAN wiring diagram , please contact FLY company engineer).Volkswagen owners can check database to see if their car is affected. Save the CAN database and send it to FLY engineer. They will send you back the ISK decode key. Wait for 1 hour around. Decode ISK key success. 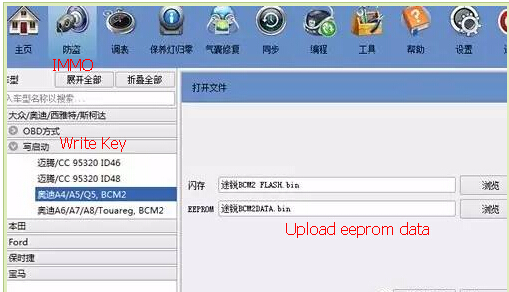 Upload BCM2 eeprom and ISK key. Use the key programmed in Step 3 to generate dealer key. 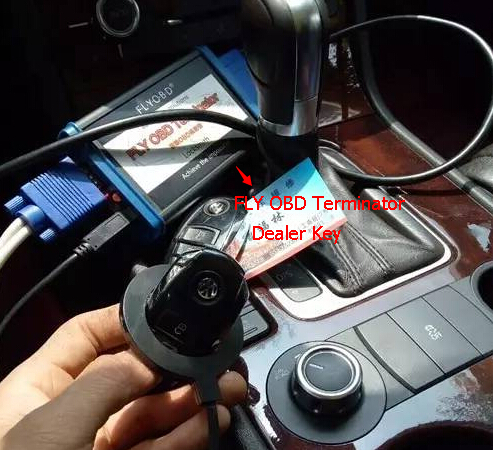 This time the new dealer key will start the engine. 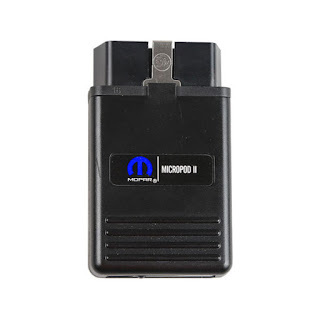 Now you have a working key, open OBD terminator additional VVDI2 software to add another key.